© Madyson Shave. All rights reserved. 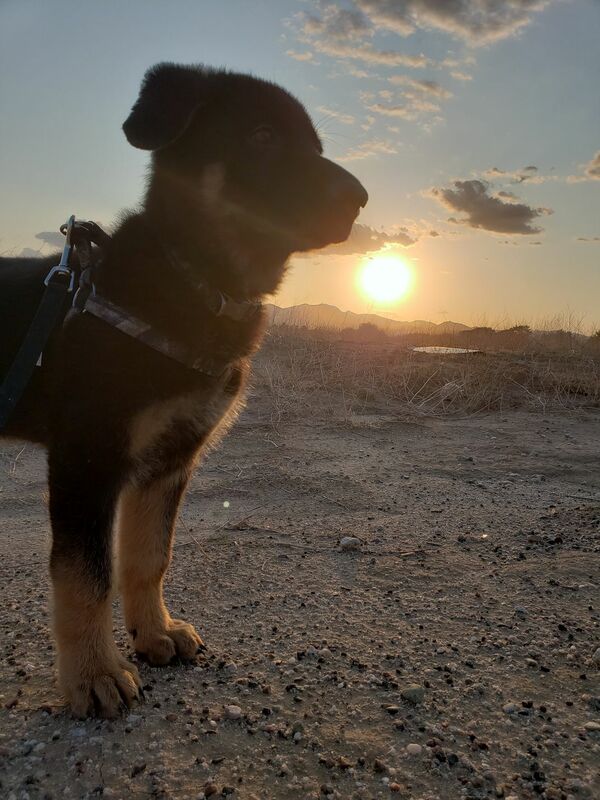 This picture is of my 2 month old German Shepard. He’s so brave and fearless. It’s important to know you can still be yourself and brave even if you’re small. Date Uploaded: Aug. 13, 2018, 8:03 p.m.